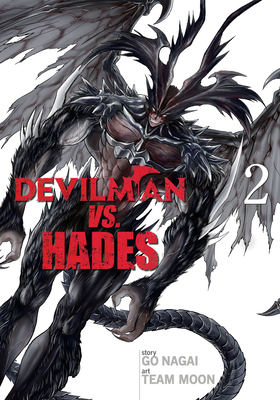 Devilman leaves a trail of bodies in his wake, relentlessly carried towards his fateful confrontation with Hades, Emperor of Darkness. The Earth lies in ruins, but its ultimate fate is yet to be decided. And now another player intrudes upon the battlefield: the mighty war machine, Great Mazinger! When these titans clash, the world trembles! Team Moon is a Japanese manga group best known for Devilman in Hell.